Russ GABRIEL FER 312 vinyl at Juno Records. 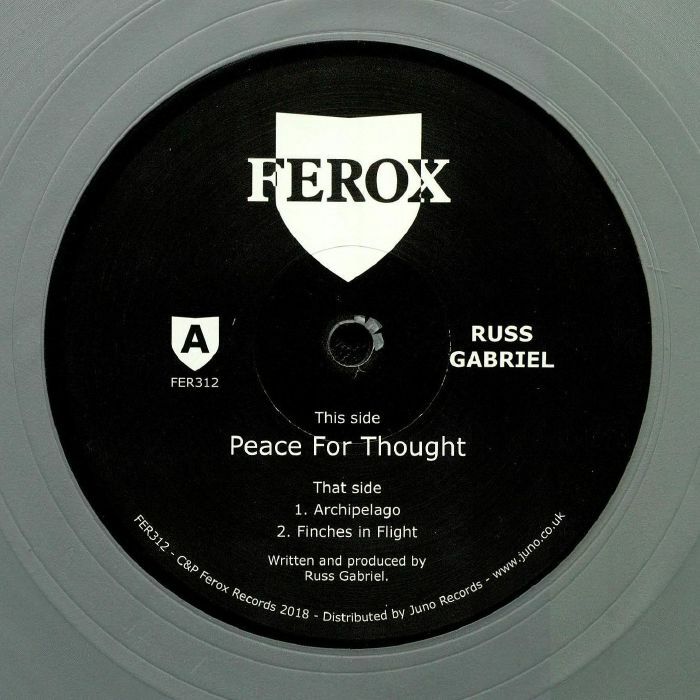 格式: 180 gram silver coloured vinyl 12"
Russ Gabriel returns to Ferox with another round of classy, thoughtful techno excursions that point to his decades in the game. 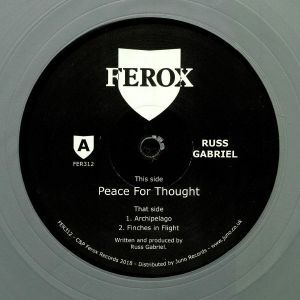 "Peace For Thought" stretches across the A side, its forthright rhythm section carrying an elegiac line in synth work. "Archipelago" is a snappier, Detroit-tinted workout defined by its catchy organ leads. "Finches In Flight" sends the B2 tripping off on a downtempo selection crafted with the chillout room (or some other non-dancefloor situation) in mind, and sounds utterly magnificent with it. Once again Gabriel proves his deft touch as well as his diversity on this sterling new entry in the Ferox canon.